My special guest today is Oleg Tkach. He’s with Guild Mortgage and he lives in the Pacific Northwest Seattle area. He’s a Very impressive individual. Oleg consistently ranks in the over $150 million dollar club and in 2017 closed 627 loans. I asked them how much of that is his own personal production and he said 100 percent. Yes he has a support team but he personally originated 627 loans. 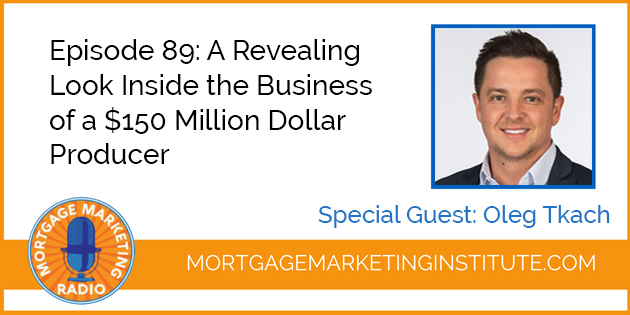 Oleg shares his story of how he transitioned from a call center to a relationship based mortgage professional. 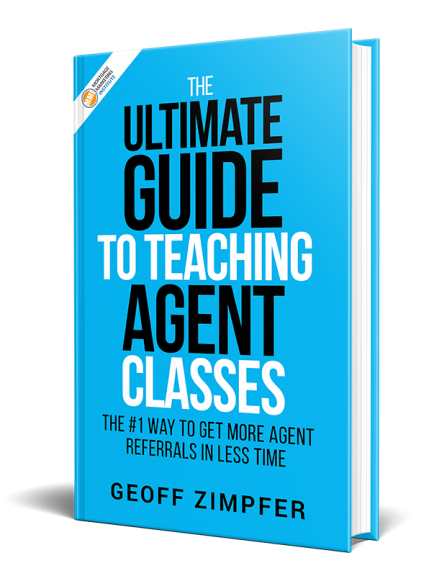 He also shares his view on what Loan Officers must do to garner business from Agents in the new market we’ve entered. As Oleg says, leads can cure most business problems. We’ll talk about lead generation, competing in a tight rate market and how to increase your lead conversion. P.S. Want to learn more about being a PRO Member? 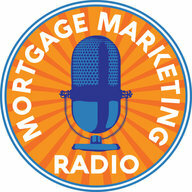 Check out the Mortgage Marketing Institute PRO membership here.